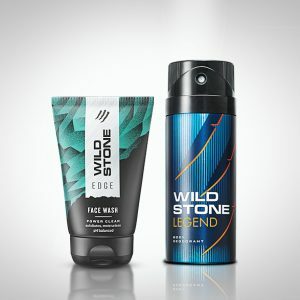 When you’re looking to buy deo online, Wild Stone is the right place for you. It has got a collection of 9 deodorants to choose from and is featured as the best deodorant for men, in India. These fragrances are crafted in special perfumeries in France. 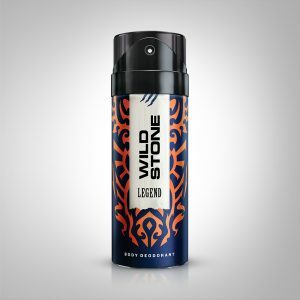 Wild Stone’s deodorants are unique and lend a sophisticated charm to those sporting Wild Stone’s fragrances. Deodorants for men are an integral part of any man’s wardrobe. It’s the way you can stay fresh for hours. Now, you don’t want to mess up your first impression? Do you? Deodorants keep away sweat and body odour due to presence of anti-perspirant properties. 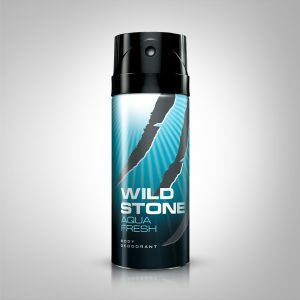 Wild Stone’s deodorant collection has various fragrances from minty, woody ones to burnt, ambery ones, the best deos for men. What’s more? 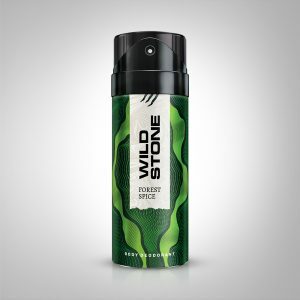 Wild Stone deodorants are affordable for everyone and you can buy them online from wildstone.in. These deodorants are designed keeping in mind, every Indian weather and aim to keep you sweat and odor-free, for the longest possible time, making them the best mens deodorants in India. The Night Rider deodorant has got the heart notes of cinnamon and sandalwood, making it an enigmatic fragrance. Got a date with your Special Someone? This has got to be your companion for the night. 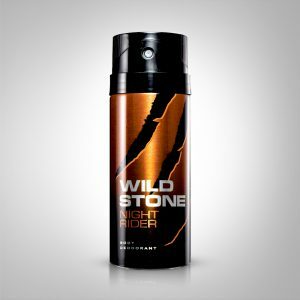 A desirable blend of orange and grapefruit, with hints of vetiver and patchouli, Wild Stone’s Thunder deodorant is your go-to office wear perfume. It brings out your dynamic personality, channelling your inner thunder. 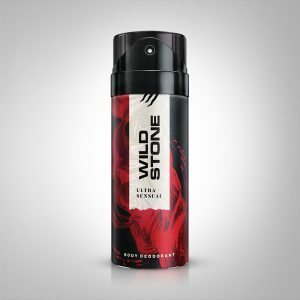 With the Wild Stone Red deodorant, you are ready for any occasion. It has got a rich blend of cedar and green apple, which gives you a fresh, confident feeling, all day. It has got hints of lemon and sage as well, contributing to the long-lasting freshness. 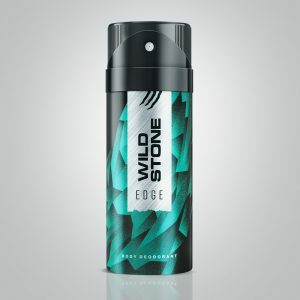 The Wild Stone Legend deodorant is a classic one, with woody, masculine notes. It has a casual, relaxed tone to it, so wear it on a normal, office day or when you’re out chilling with friends. With notes of lavender and rosewood, the Hydra Energy deodorant is a boost of energy. Designed for the young, excited youth, this fragrance is perfect for a workout session at the gym or for a run outside. It reeks of passion and adventure, thus perfect for a day at college as well. The Forest Spice deodorant is a blend of musky, woody fragrances that complements nature and freshness. It has also got the notes of lemon, ginger and pineapple, giving it a fruity, citrusy essence. It is the perfect deodorant for every occasion, be it a casual day or a party night. A rich blend of ambery, spicy, musky, fruity as well as citrusy notes, the Aqua Fresh deodorant is a boost of excitement and gives you a rush of energy. It keeps you fresh, all day long and keeps sweat and body odor at bay. It is best used for daily wear, for casual parties and for a workout session. 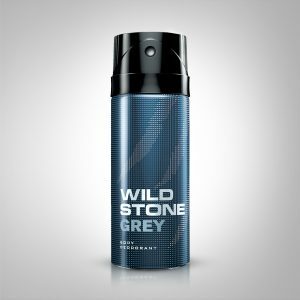 Wild Stone’s Grey deodorant is a classic deo for men , that has a blend of green apple and citrus. This combination lends to it a zesty, citrusy essence that makes you feel energized all day long. It has also got the base notes of cedar wood and white musk, which would help you make a long lasting impression, wherever you go. The best of the lot, the Ultra Sensual deodorant is your go-to for exuding a sensual, confident, raw personality. Its minty freshness paired with woody notes and an essence of rosemary and lavender, makes it difficult to go unnoticed. People will remember you by your fragrance ‘coz log to notice karenge! So if you’re looking to get noticed, Wild Stone deodorants, the best deodorants in India, should be your go-to deo!